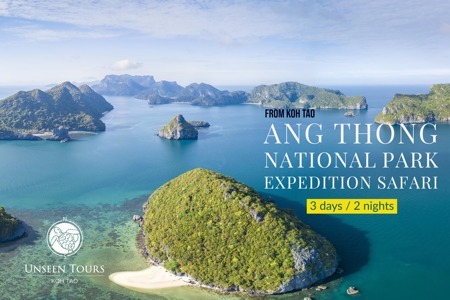 Enjoy the best of Ang Thong National Marine Park in 3 days / 2 nights Expedition Safari. The Park covers 42 islands in a total area of 102 km2, of which about 50 km2 are land and the rest is water. it has some of the most unusual and spectacular scenery in all of Thailand. 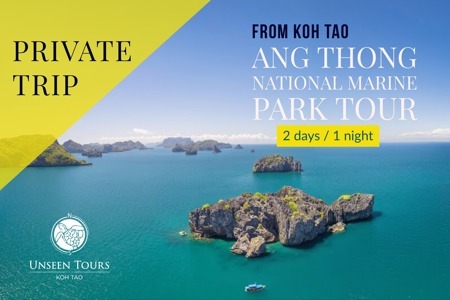 With friends or family, explore Ang Thong national park at your own rhythm in complete exclusivity and enjoy having a good time with those you love, no program, we go where YOU want! No time enough for our 3 days and 2 nights Expedition Safari? No problem. 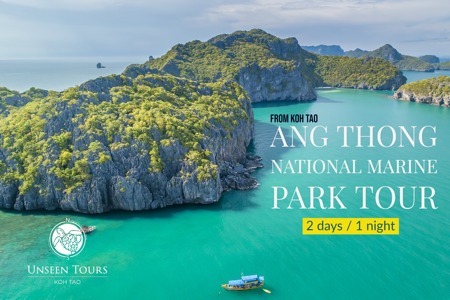 You can join our Ang Thong National Park Tour. It is only 2 days and 1 night. 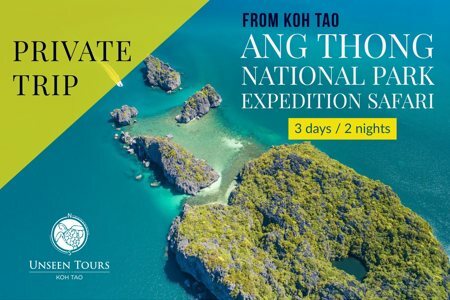 With friends or family, explore Ang Thong national park at your own rhythm in complete exclusivity and enjoy having a good time with those you love, no program, we go where YOU want ! 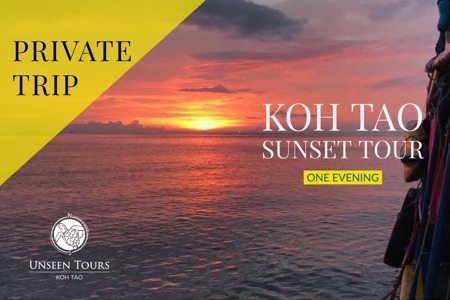 Enjoy Koh Tao Sunset in a most exclusive way and enjoy a delicious dinner on board. The island's natural beauty both above and below the water, with its stunning coral reefs and abundant marine life in clear, warm water makes Koh Tao a perfect place to snorkel and kayak. Join us to a Snorkeling Trip and discover our beautiful island in a unique. Included: Snorkeling gear, Kayaks, snacks, coffee, water, and delicious Thai food on board. 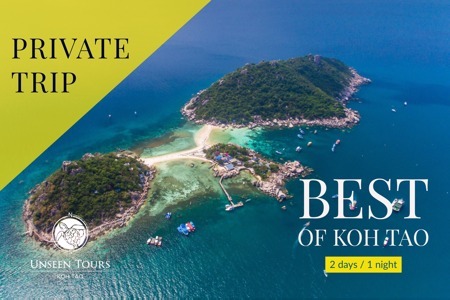 The 2 days 1 night trip around Koh Tao is an excellent way to discover and enjoy the island from a different perspective. 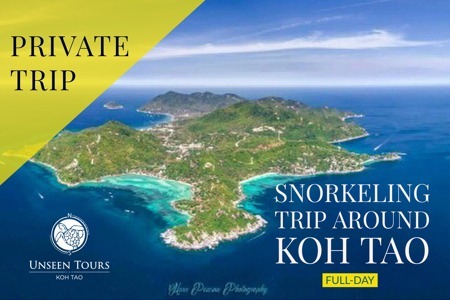 The program is perfect for relaxing, snorkeling and kayaking in the beautiful bays of Koh Tao.